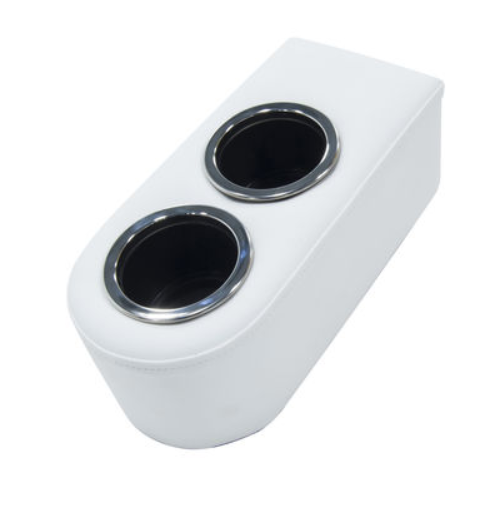 The Lippert Platinum Series Mobile Cupholder offers convenient storage of your favorite beverages and is easy to move to any desired location onboard. 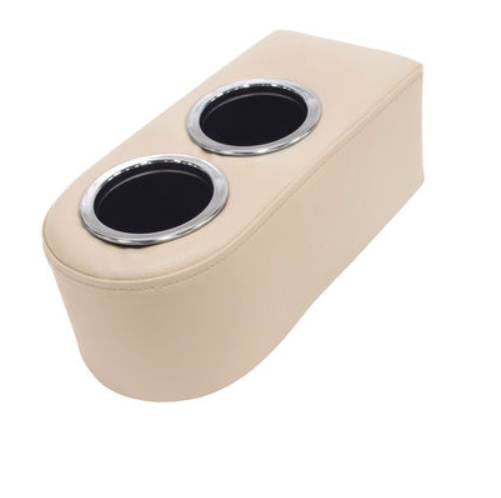 Designed for functionality while minimizing onboard space usage, the Mobile Cupholder is constructed of a rotationally molded polyethylene frame designed to resist warping, with added support and unique molding lines. Premium marine-grade, indoor/outdoor vinyl upholstery is treated to resist mildew and UV rays. Colorfast and UV-resistant bonded polyester threads, mildew-resistant polyurethane foam padding, and corrosion-resistant fasteners help further increase the strength, durability, and lifespan of the cupholder in harsh marine environments.